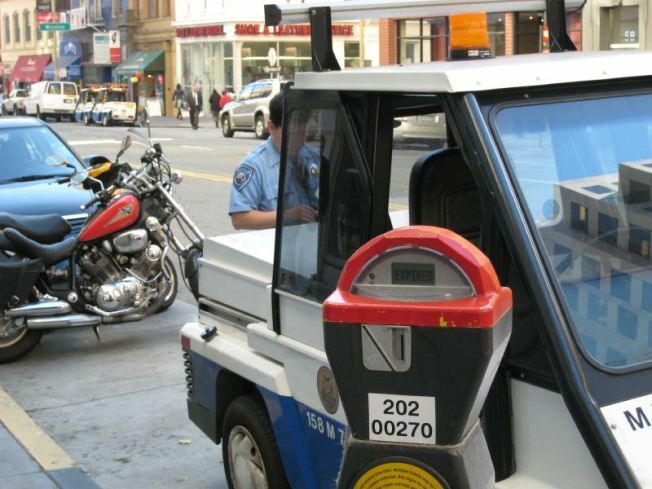 Serving yummy Vietnamese sandwiches out of an old Cushman meter maid tricycle sounds like fun but the idea doesn't look as appetizing behind the scenes. The chefs behind the Banh Mi SF mobile food cart are scheduled to make their debut this week on the streets of San Francisco but before the Cushman goes live, the boys decided to test out their recipes. The chefs put out a QIK video of what exactly goes into a Banh Mi sandwich and while the attempt was noble it leaves a little to be desired. The newest street food vendors, who say they are nervous because of all the early love they are receiving, may want to think twice before letting their future customers get a glimpse inside their fridge.